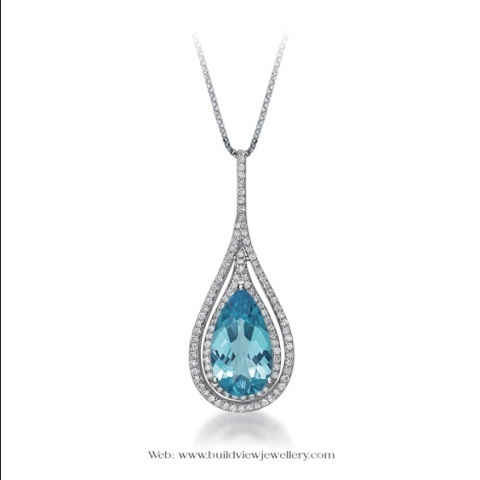 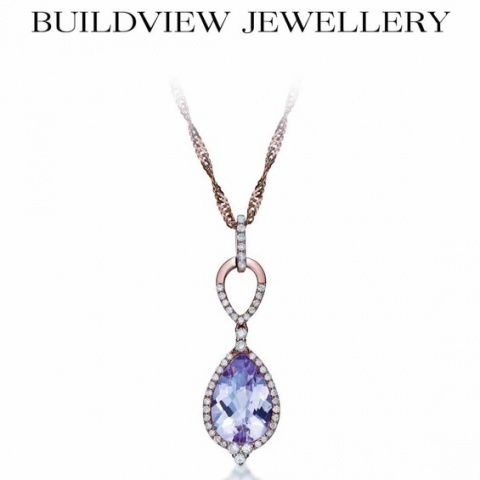 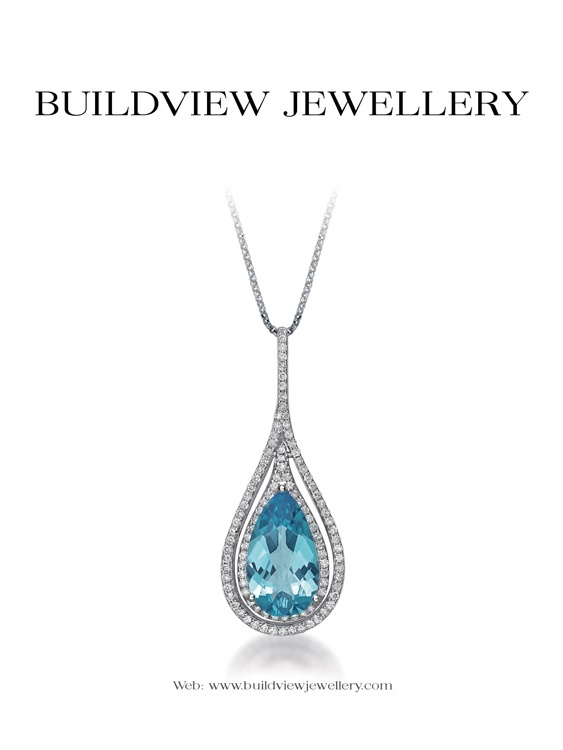 Founded in 1999, Buildview Jewellery Limited has been engaging in making medium-to-higher end diamond and gemstone jewelry, including earrings, pendants and rings in 14K or 18K gold. 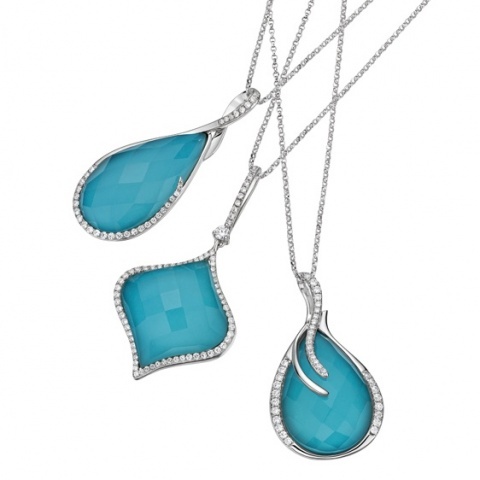 Its elegant, trendy and contemporary products are sold to wholesalers, department and chain stores. 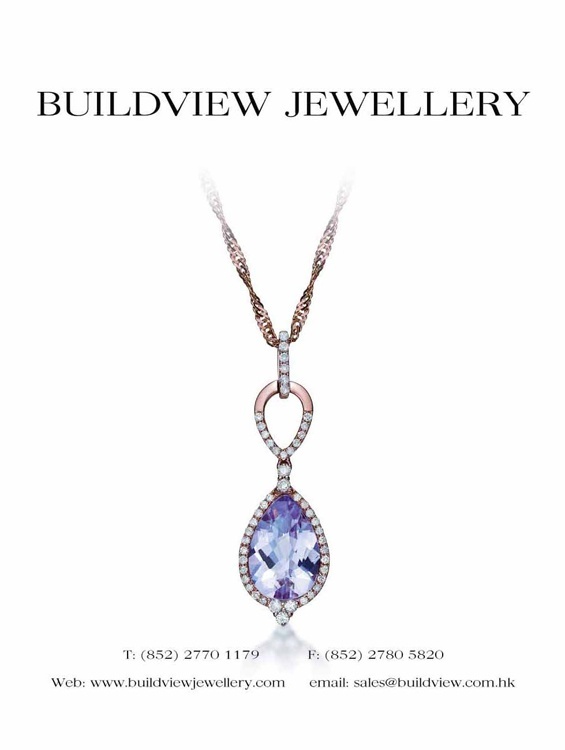 With a factory in Shenzhen, China, Buildview manufactures all its products in-house, from design and production to quality control. 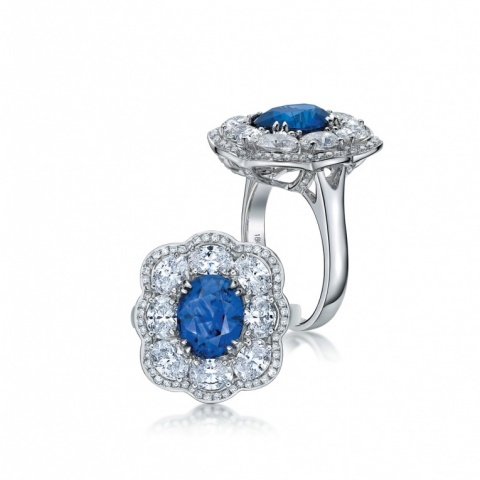 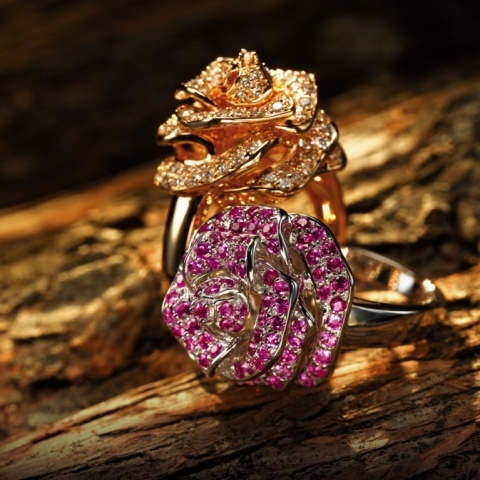 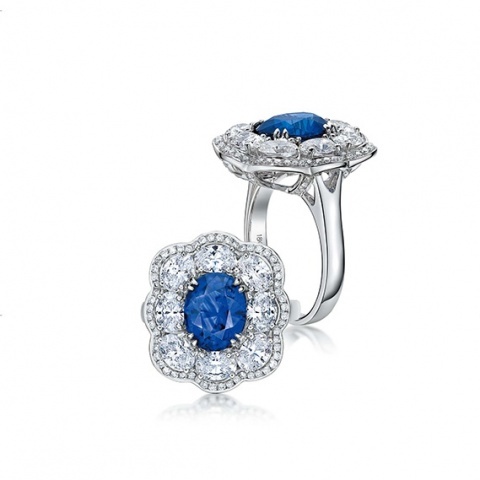 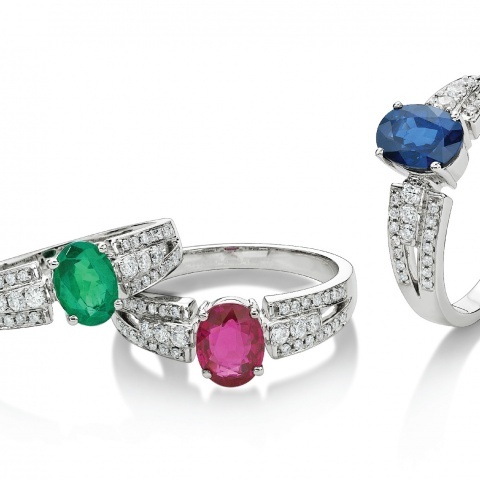 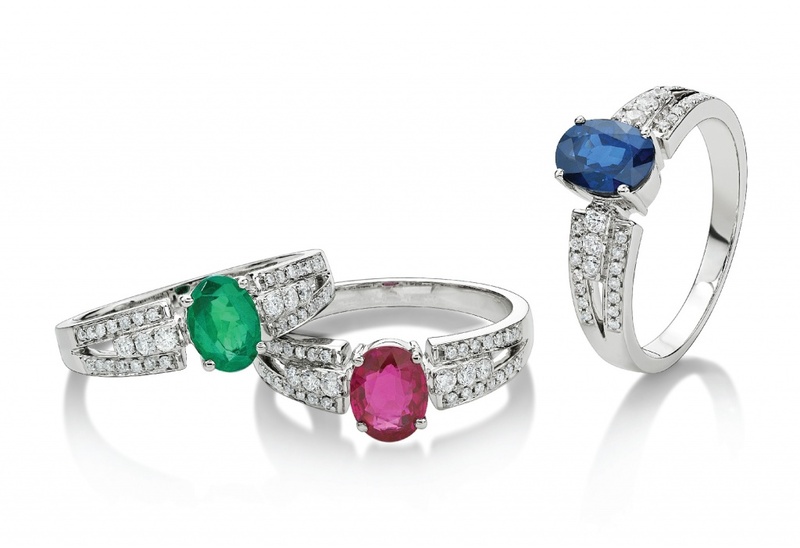 Its average monthly production is 2,000 pieces of fine jewelry. 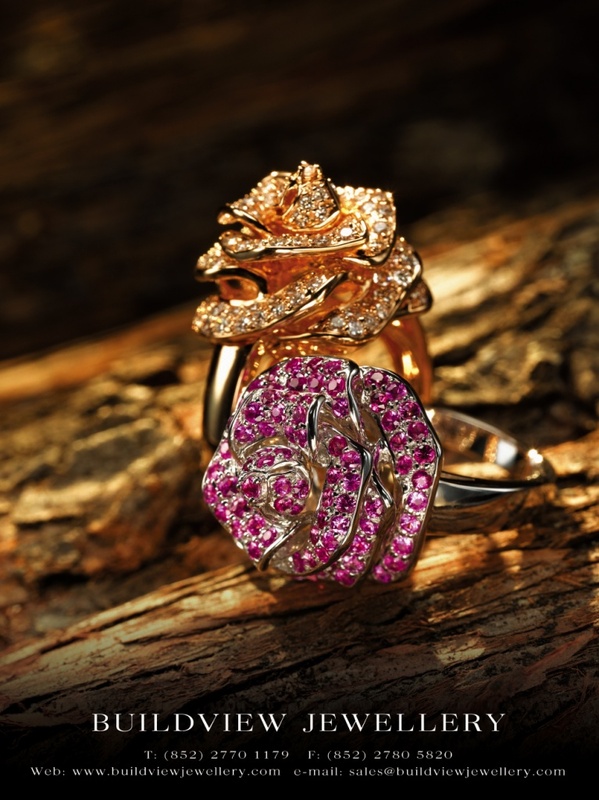 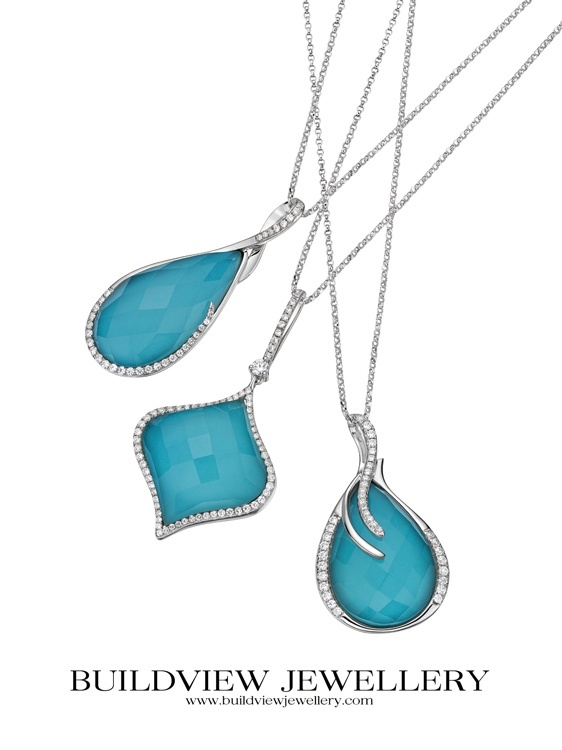 Every year, it launches 4 collections of jewelry. 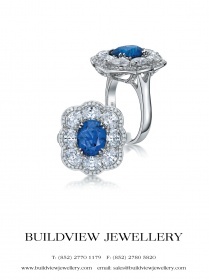 Buildview is also a manufacturer, wholesaler and exporter to the USA, European, Japanese and South East Asian markets.